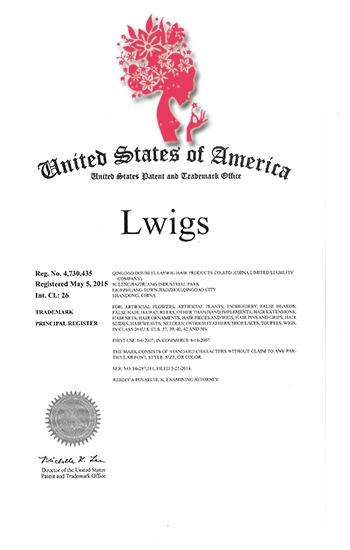 Qingdao LWigs professional hair beauty company. 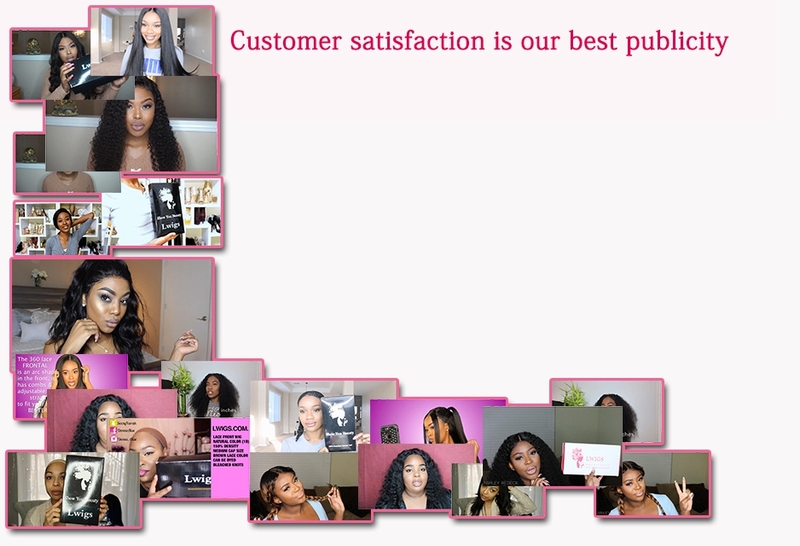 We specialize in virgin human hair,Brazilian virgin hair,Peruvian virgin hair, Indian Virgin hair ,malaysian virgin hair,Chinese virgin hair and European virgin hair(including virgin human hair weave,clips in hair extensions,Lace closure and lace wigs,etc. 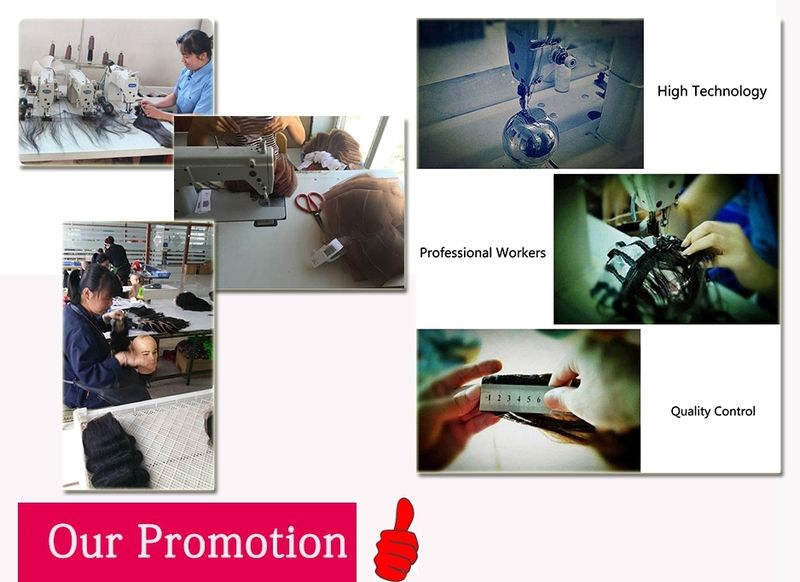 )Our company has been sticking to the spirit of the honest,innovation and development. 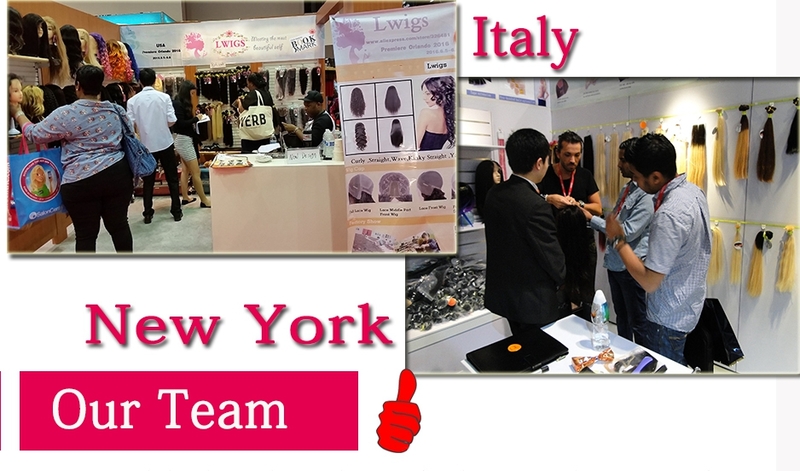 Build an excellent independent brand to provide the best service for more buyers to open the US market,We sincerely hope to establish a long term business relationship with clients from all over the world. Our Goal :Meeting the most beautiful self! 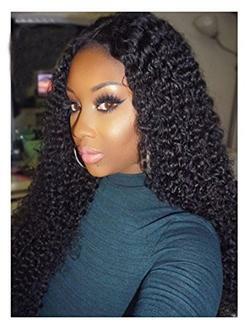 -100% real human hair , No shedding & No tangles & No Synthetic or Animal hair mixed. brand,because good quality hair need to be more people know and love it. 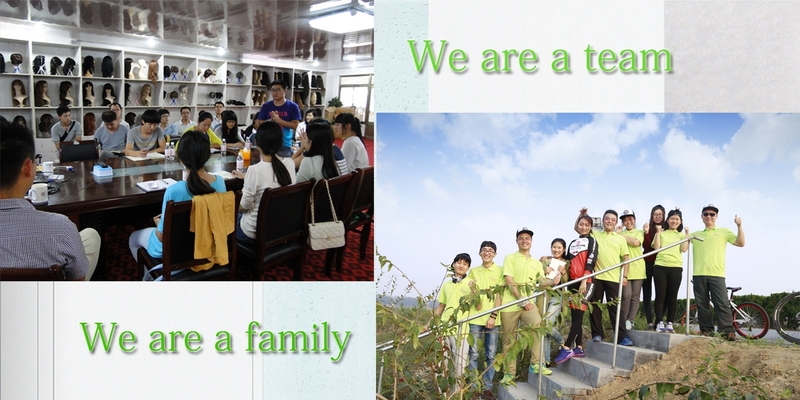 love it and become our best brand promotion.